Find the Best of Ethiopia – Then and Now - visiting the ancient kingdoms of Axum and Lalibela and the present-day villages of the Omo Valley. 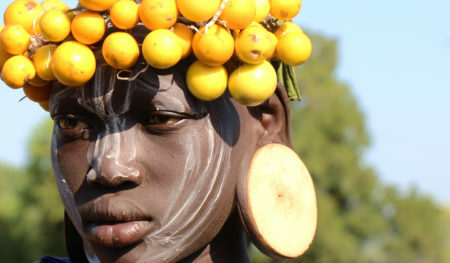 Traveling the dirt roads of southern Ethiopia, discover for yourself the unique and culturally diverse tribes of this river valley. 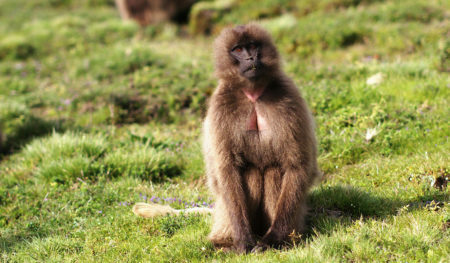 This active tour highlights the diverse landscape and culture of southern Ethiopia. Pick coffee beans by day, dance in a Hamer village by nightfall.